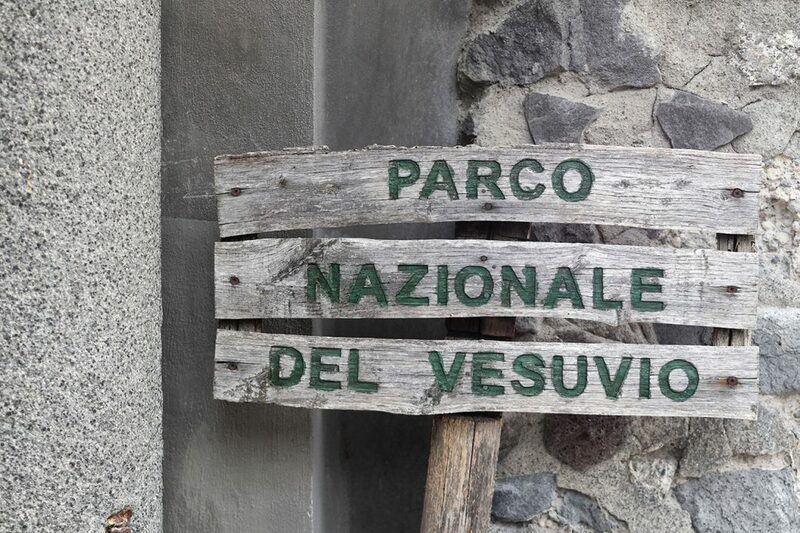 Since 9th June 1995, the day when the Vesuvius National Park was founded, 8,482 hectares of land surrounding Mount Vesuvius became part of Unesco’s Mab Reserve due to the presence of naturalistic, geological, volcanological and archaeological aspects of exceptional historical importance. Since its foundation, the Vesuvius National Park has promoted multiple activities of cultural diffusion to help the younger generations feel a sense of belonging to their own territory and understand its history. The conservation of natural and cultural diversity is guaranteed by rules and regulations at local, national and community levels coming from the co-existence, in a relatively small territory, of different environmental restrictions (a protected natural reserve, a wilderness area, two sites of community importance and a Natura 2000 Special Protection Area are indeed included in the protected area). The Vesuvius National Park was officially founded on 5th June 1995. Its aim is to preserve animal and plant species, plant and forest associations, geological singularities, paleontological formations, biological communities, biotopes, scenic values, natural processes, the hydraulic and hydrogeological balance and the ecological balance of the Vesuvius territory. Its objectives also include the application of environmental management and restoration methods that are suitable for the integration of man and natural environment by preserving anthropological, archaeological, historical and architectural values and agrosilvopastoral and traditional activities; the promotion of education, training and scientific research, including interdisciplinary activities, as well as compatible recreational activities; the defence of hydraulic and hydrogeological balance. In the case of the Vesuvius National Park, the tasks and values are more extensive because they consist in preserving and giving value to the most famous but at the same time one of the five most dangerous volcanoes in the world due to the strong urban conurbation that has formed around it over the years. Therefore, the Vesuvius National Park represents an anomaly among the European natural parks and is highly supported by world environmentalism to recover the wilderness and charm of Mount Vesuvius and Mount Somma and take them away from the incredible degradation they reached, so that the current and future generations can enjoy them. From a naturalistic perspective, the territory of the park is particularly rich and interesting. From a mineralogical point of view, it’s famous for being one of the most mineral-rich territories of the planet. As far as vegetation and flora are concerned, the trophic richness of the lava soils makes it one of the most species-rich areas in relation to the reduced extension. There are 906 well-known plant species for the Somma-Vesuvius volcanic complex, including the birch, the Italian alder, the Helichrysum Italicum, the red valerian, more than twenty species of orchids and many plants of the Maquis shrubland. Also, the fauna is particularly rich among both the invertebrates (e.g. there are many diurnal butterflies, with 44 species) and the vertebrates, with the nesting of buzzards, sparrowhawks, kestrels, peregrine falcons, common ravens, as well as foxes, martens, hares, wild rabbits and dormice. As the other volcanoes, the richness of lava soils makes Somma-Vesuvius the perfect land for agriculture, with the cultivation of varieties that acquire unique organoleptic characteristics. This is the case of the Vesuvius apricot, cherries, grapes, from which the DOC Lacryma Christi wine is derived, Catalan grapes and Piennolo tomatoes. More than 230 different minerals have been classified in the area and it’s possible to see the sediments of different historical eruptions and the forms generated by the action of the exogenous agents on the original pyroclastic layers. These sediments were then slowly colonized by vegetation: you can see a succession of vegetation types that operate this kind of colonization, starting from the first link in the chain, a lichen, the Stereocaulon Vesuvianum. The areas surrounding the foot of the volcano have always been populated due to the fertility of the volcanic rocks, which are rich in potassium. The park extends to 8,482 hectares and encompasses 13 municipalities: Hercolaneum, Torre del Greco, Trecase, Boscoreale, Boscotrecase, Terzigno, San Giuseppe Vesuviano, Sant'Anastasia, Ottaviano, Somma Vesuviana, Pollena Trocchia, Massa di Somma and San Sebastiano al Vesuvio. This is the reason why the Vesuvius National Park is keen on collaborating with institutions that are concerned with the territory in order to guarantee the preservation of biodiversity along with long-lasting social and economic development. Since 2003, the Medici Castle in Ottaviano houses the Vesuvius National Park. 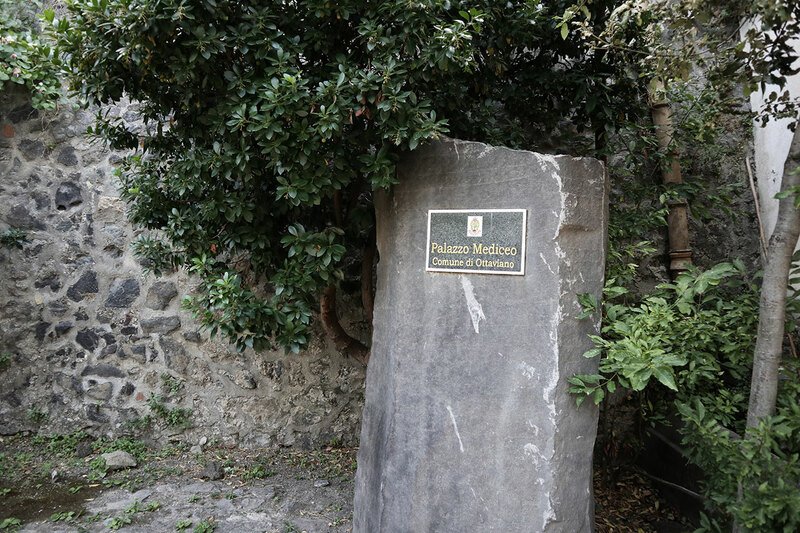 The splendid Medici residence is a symbol of legality, as it has been taken away from the camorra and has been returned to the citizens. 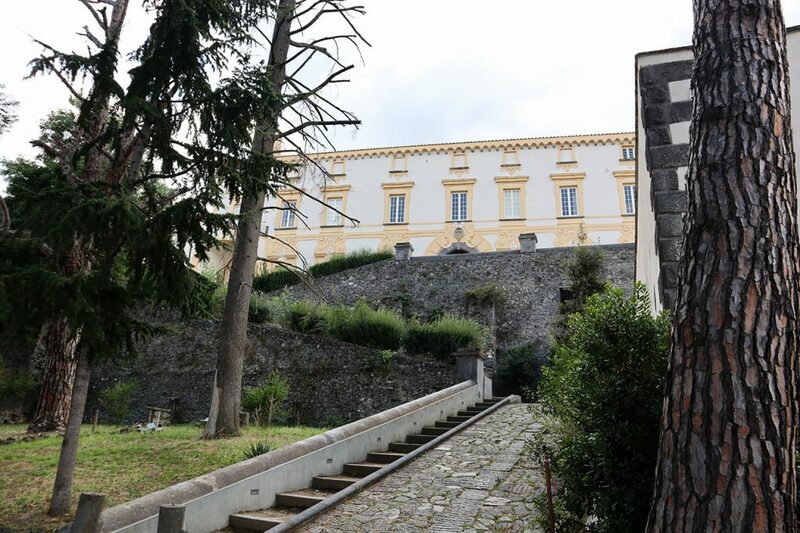 The Castle was bought in 1567 by Don Bernadetto de Medici after hosting such important people like Pope Gregory VII in 1084, Fabrizio Maramaldo in 1532 and Cesare Gonzaga in 1551.